How realistic is the idea of love at first sight? All Comments Welcome!!! 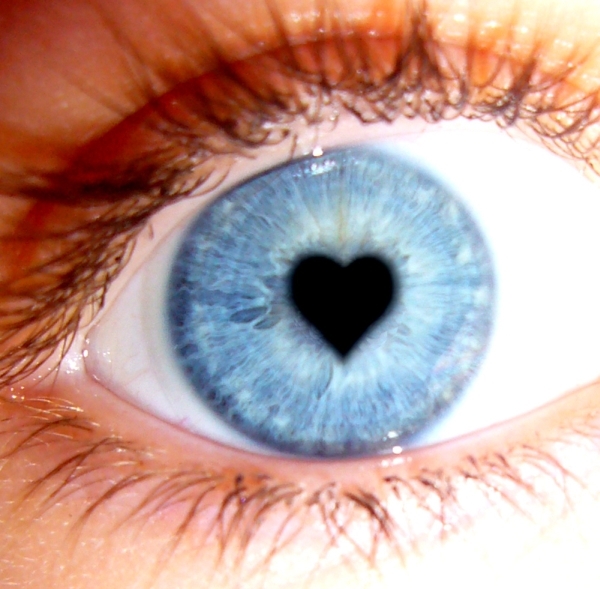 How realistic is the idea of love at first sight?